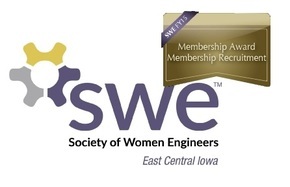 We are looking for some volunteers to network and explain the benefits of professional SWE membership with current collegiates at our annual membership upgrade event. The purpose of this event is to encourage students to continue SWE involvement after graduation. We'll be giving away 2 memberships to graduating seniors, and hosting an ice cream social for all. Ice Cream Sundaes will be served!